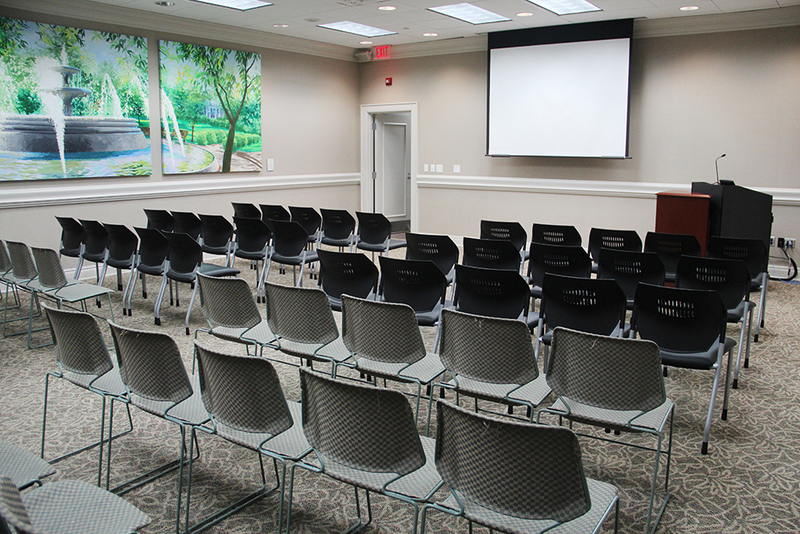 There are three meeting rooms available for public use within the library. 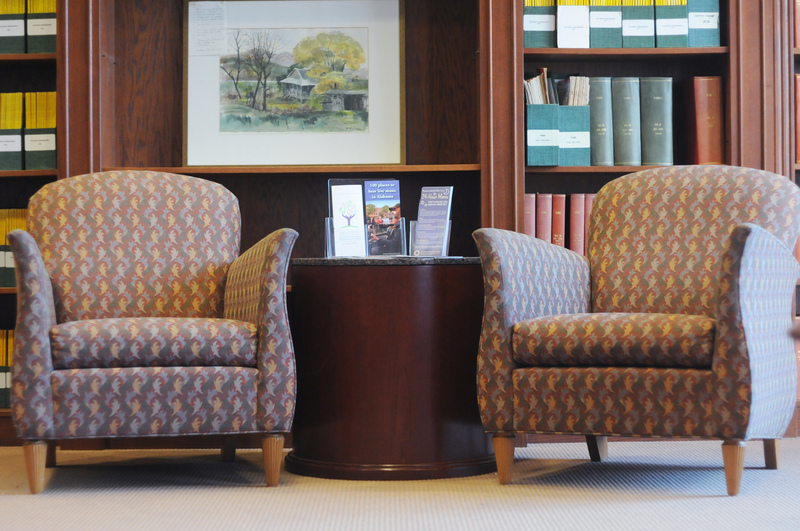 If you wish to reserve one of the meeting rooms, please return a completed application (PDF) to the library. 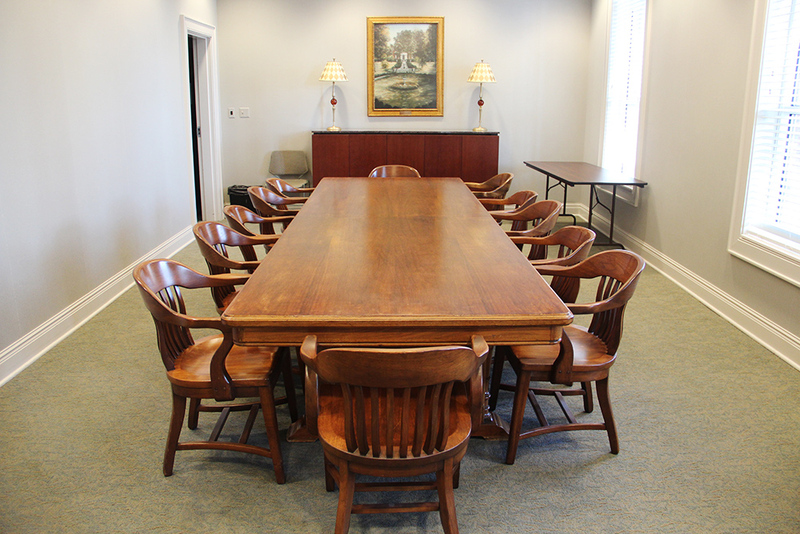 Learn more about our Meeting Room Policies and Fees. * Upon request at the time of application. Some equipment may be subject to a non-refundable usage fee.